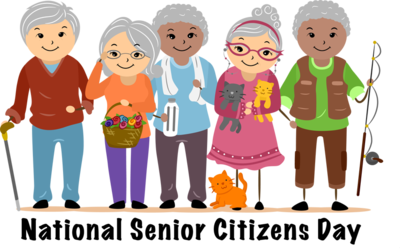 You are never too old to fulfill a dream! 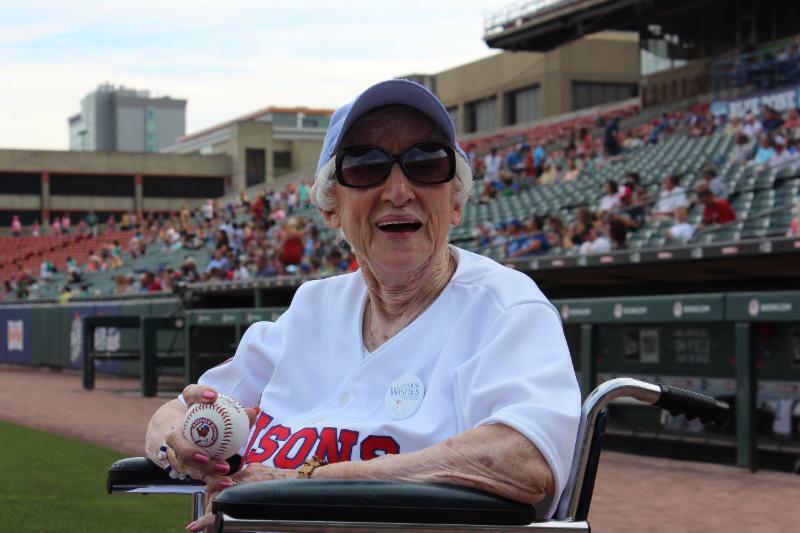 Florence, 90 years young, had her wish come true to attend a Buffalo Bisons game and go down on the field. Thanks to the Bisons for making the night extra special by giving her the opportunity to throw out the first pitch. Fireworks after the game capped off a perfect evening! 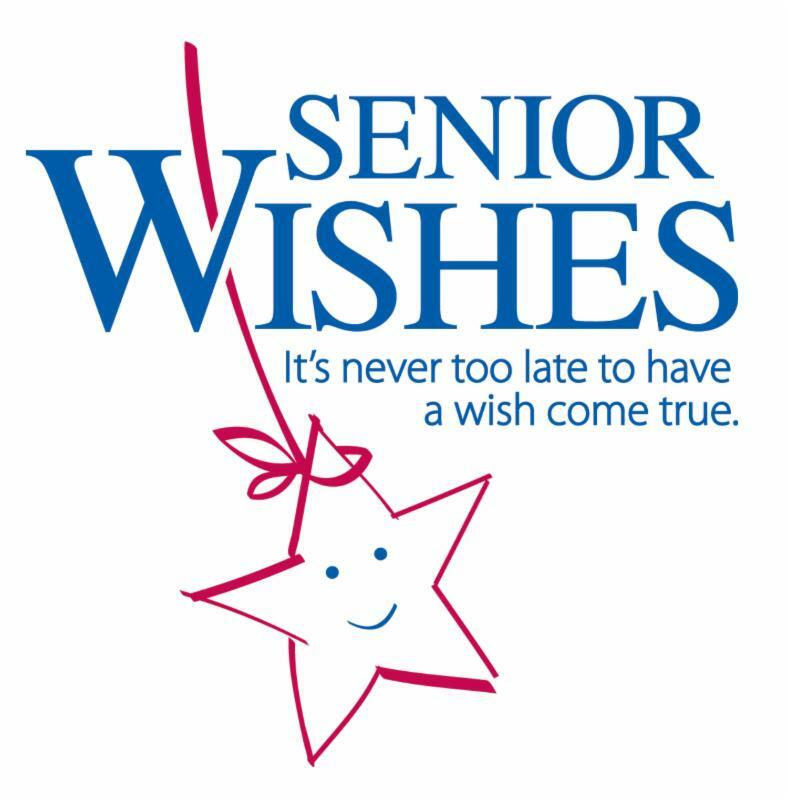 Help us raise funds to grant more wishes to deserving seniors by organizing a fundraiser at your workplace. Contact our office for more information. 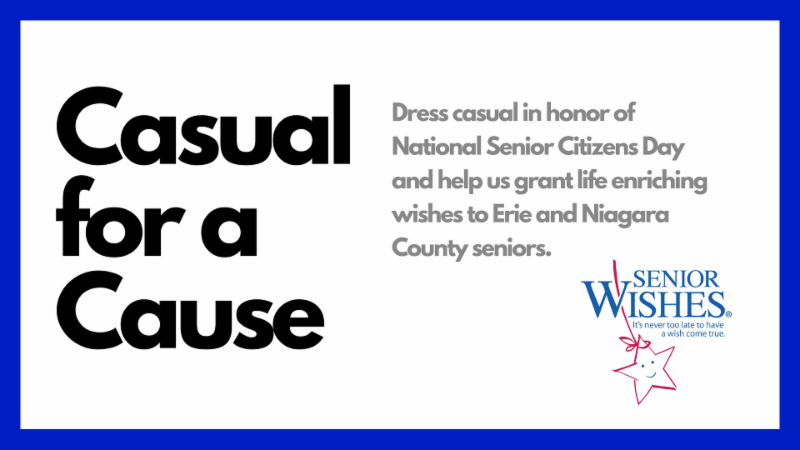 On August 21, we will be celebrating National Senior Citizens Day at Northwest Buffalo Community Center. 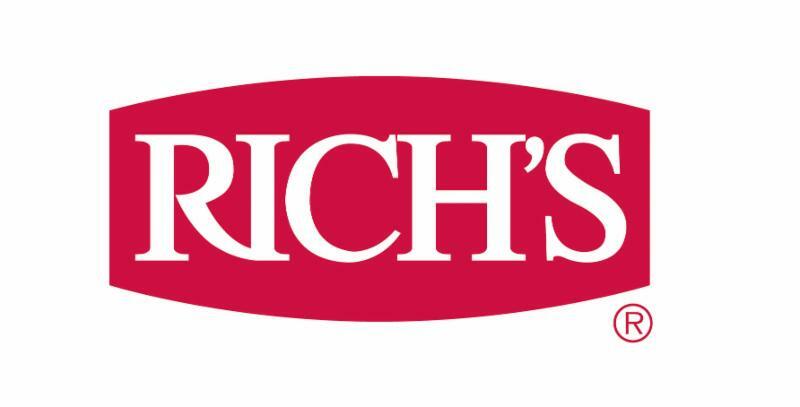 Live music will be performed by Rockin Robin as we serve ice cream sundaes. Make a donation to support this event.